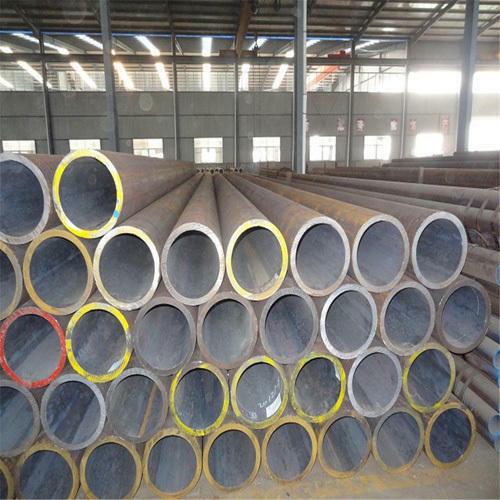 WeAesteiron Steels Pvt Ltdare one of the leading manufacturers, suppliers and exportersofDIN 2391-2, DIN 2393-1, DIN 2393-2, DIN 2394-1. Please contact us for more details. Aesteiron Steels Pvt Ltd, is one of the leading manufacturing companies of DIN 2393-2 St52-3 Tube. *Your information is safe with us. 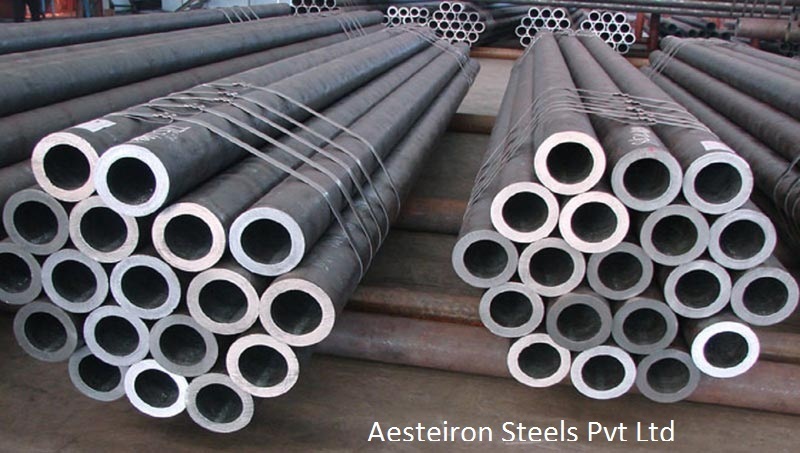 Aesteiron Steels Pvt Ltd, is one of the leading manufacturing companies of DIN 2391-2 St52 Tube. Aesteiron Steels Pvt Ltd, is one of the leading manufacturing companies of DIN 2391-2 St30A1 Tube. 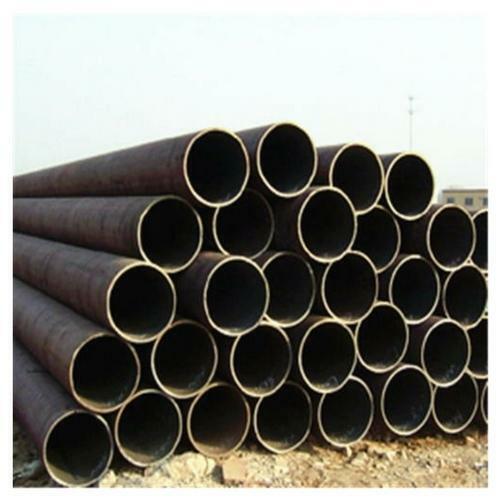 Aesteiron Steels Pvt Ltd, is one of the leading manufacturing companies of DIN 2391-2/ St35 Tubes. Aesteiron Steels Pvt Ltd, is one of the leading manufacturing companies of DIN 2393-1 RSt28 Tube. Aesteiron Steels Pvt Ltd, is one of the leading manufacturing companies of DIN 2393-1 St28 Tube. 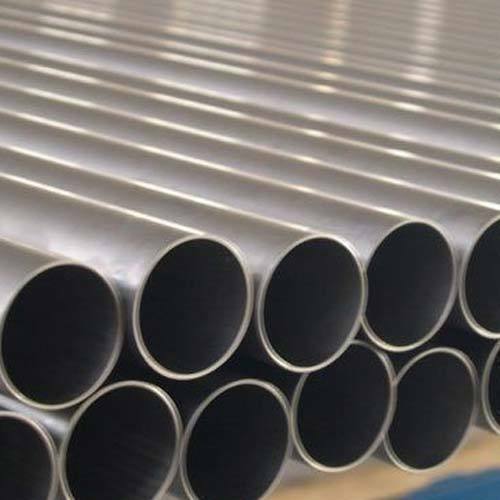 Aesteiron Steels Pvt Ltd, is one of the leading manufacturing companies of DIN 2393-1 St37-2 Tube. 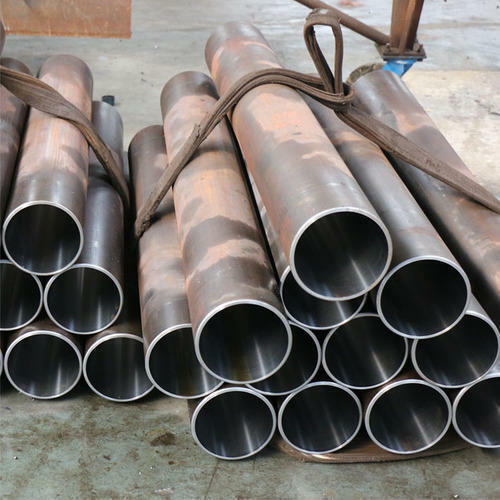 Aesteiron Steels Pvt Ltd, is one of the leading manufacturing companies of DIN 2393-1/ USt37-2 Tube. 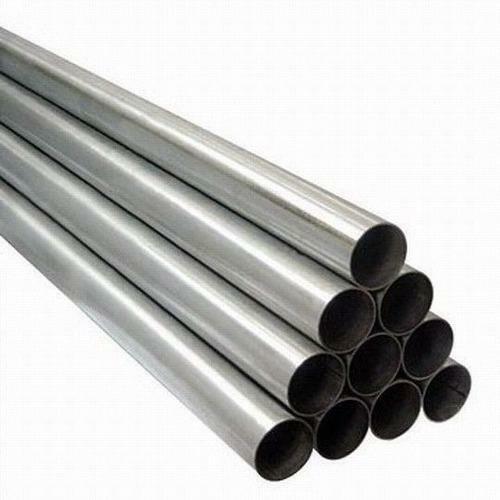 Aesteiron Steels Pvt Ltd, is one of the leading manufacturing companies of DIN 2393-1/ RSt34-2 Tubes. 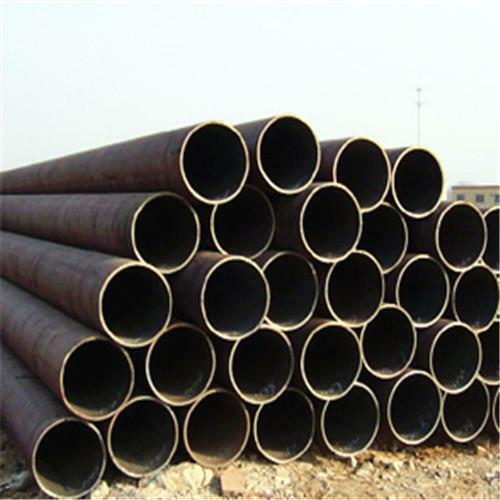 Aesteiron Steels Pvt Ltd, is one of the leading manufacturing companies of DIN 2393-1 RSt37-2 Tube. 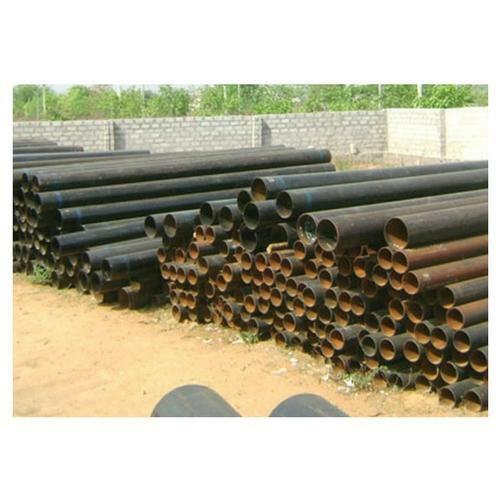 Aesteiron Steels Pvt Ltd, is one of the leading manufacturing companies of DIN 2393-1/ St44-2 Tubes. 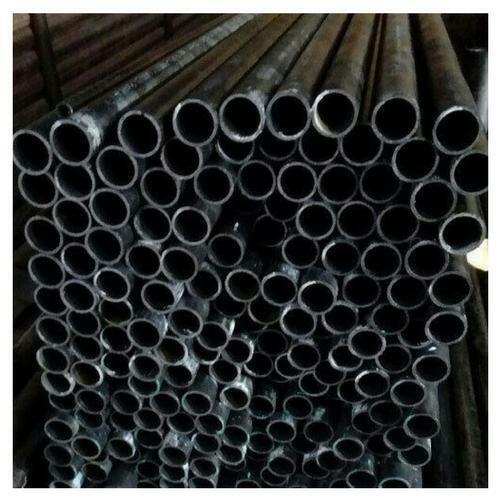 Aesteiron Steels Pvt Ltd, is one of the leading manufacturing companies of DIN 2393-1/ St52-3 Tubes. 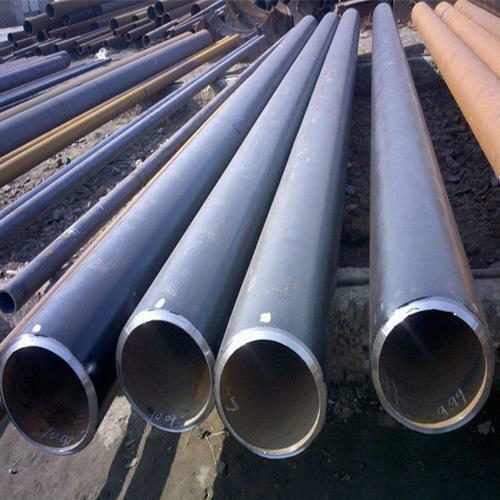 Aesteiron Steels Pvt Ltd, is one of the leading manufacturing companies of DIN 2393-1/ US34-2 Tubes. 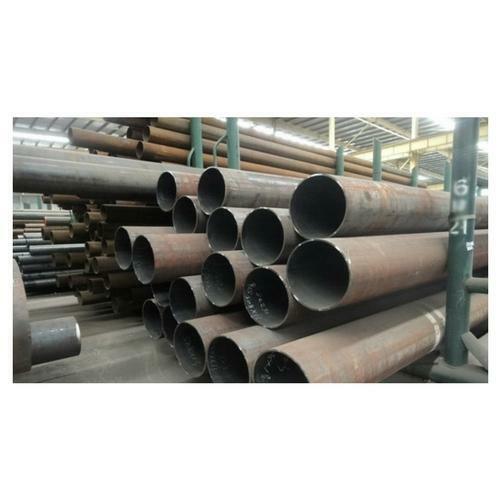 Aesteiron Steels Pvt Ltd, is one of the leading manufacturing companies of DIN 2393-2 RSt37-2 Tube. 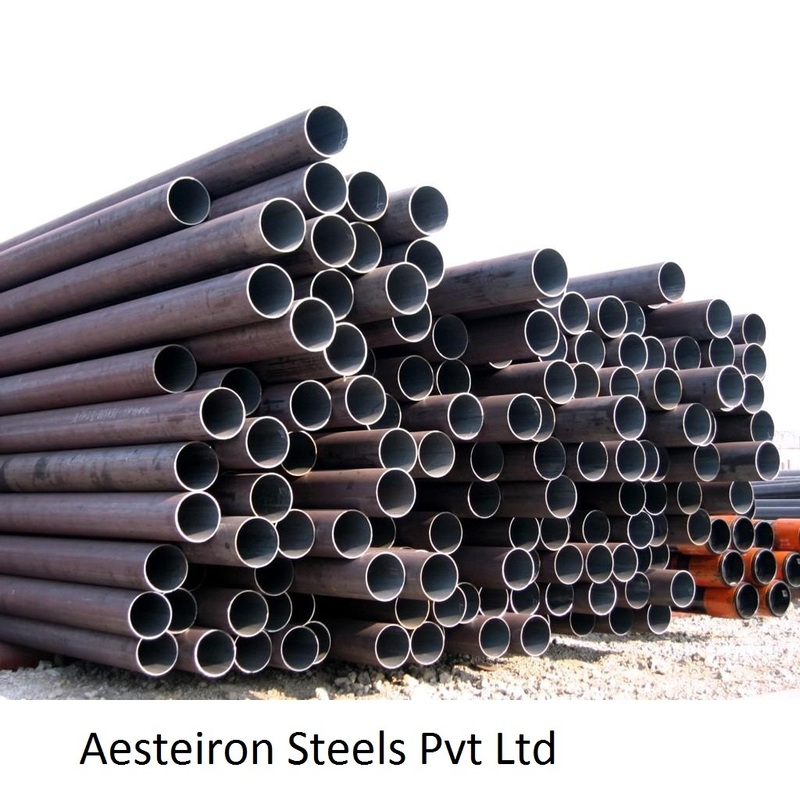 Aesteiron Steels Pvt Ltd, is one of the leading manufacturing companies of DIN 2393-2/ St28 Tube. 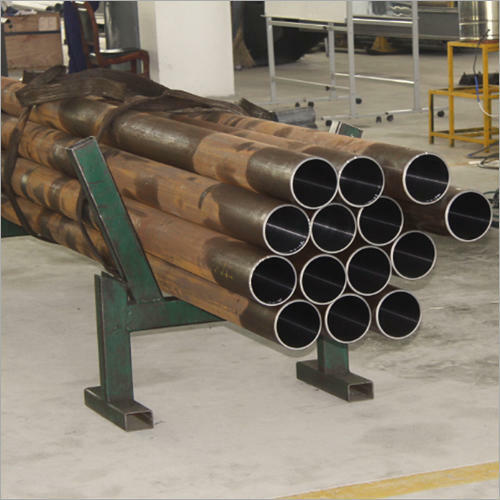 Aesteiron Steels Pvt Ltd, is one of the leading manufacturing companies of DIN 2393-2 US34-2 Tube. 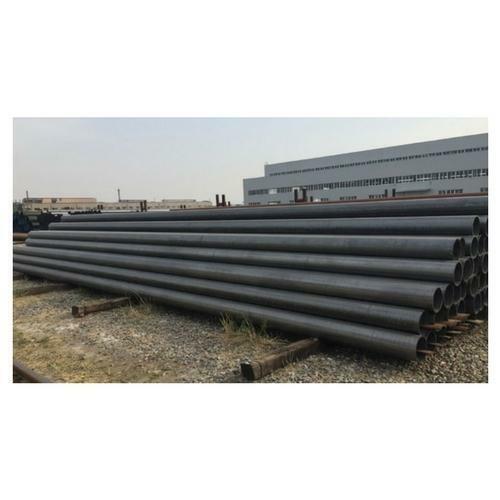 Aesteiron Steels Pvt Ltd, is one of the leading manufacturing companies of DIN 2393-2 USt28 Tube. 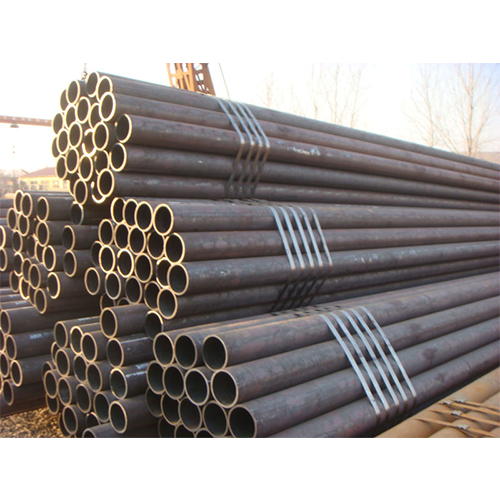 Aesteiron Steels Pvt Ltd, is one of the leading manufacturing companies of DIN 2393-2 USt37-2 Tube. 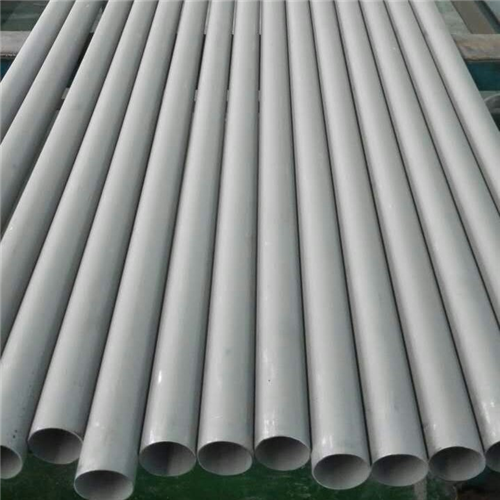 Aesteiron Steels Pvt Ltd, is one of the leading manufacturing companies of DIN 2393-2/ RSt34-2 Tubes. Aesteiron Steels Pvt Ltd, is one of the leading manufacturing companies of DIN 2393-2 St34-2 Tube. 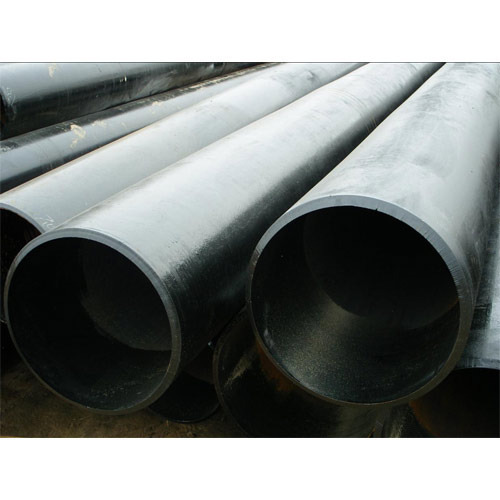 Aesteiron Steels Pvt Ltd, is one of the leading manufacturing companies of DIN 2393-2/ St44-2 Tubes. Aesteiron Steels Pvt Ltd, is one of the leading manufacturing companies of DIN 2394-1 RSt28 Tube. 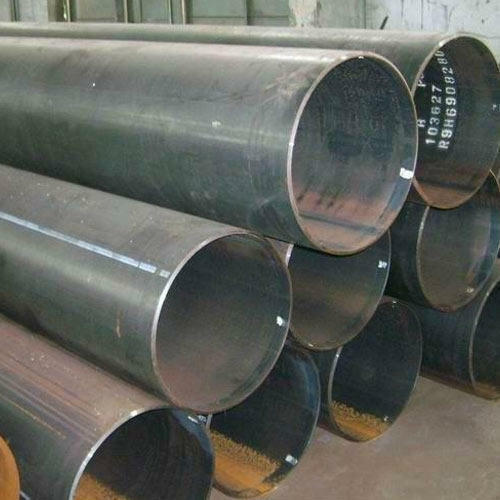 Aesteiron Steels Pvt Ltd, is one of the leading manufacturing companies of DIN 2394-1/ St34-2 Tube. 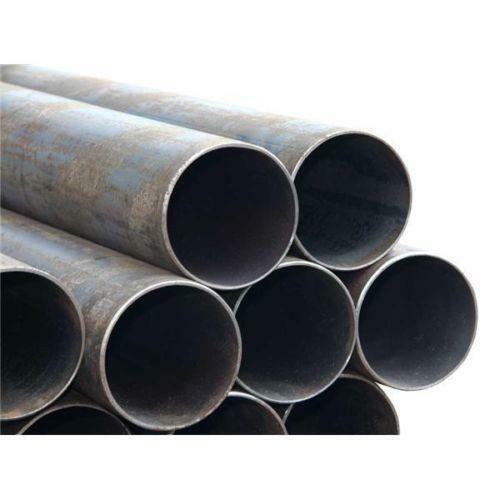 Aesteiron Steels Pvt Ltd, is one of the leading manufacturing companies of DIN 2394-1 St37-2 Tube. 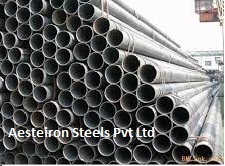 Aesteiron Steels Pvt Ltd, is one of the leading manufacturing companies of DIN 2394-1 St52-3 Tube. 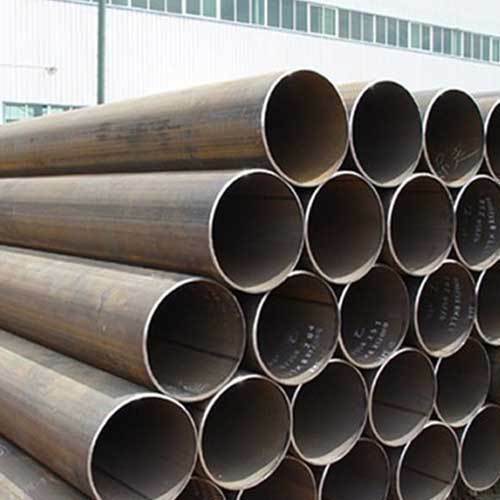 Aesteiron Steels Pvt Ltd, is one of the leading manufacturing companies of DIN 2394-1/ St44-2 Tubes. 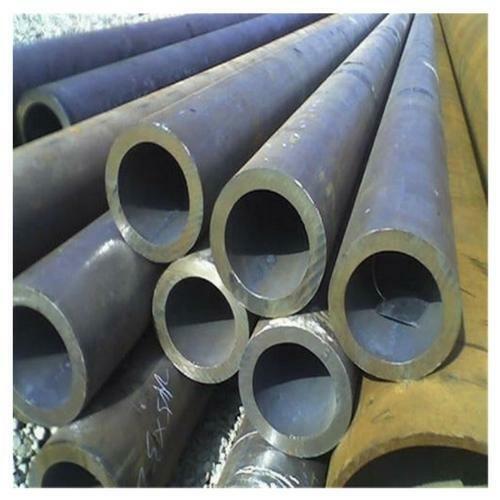 Aesteiron Steels Pvt Ltd, is one of the leading manufacturing companies of DIN 2394-1/ US37-2 Tubes. 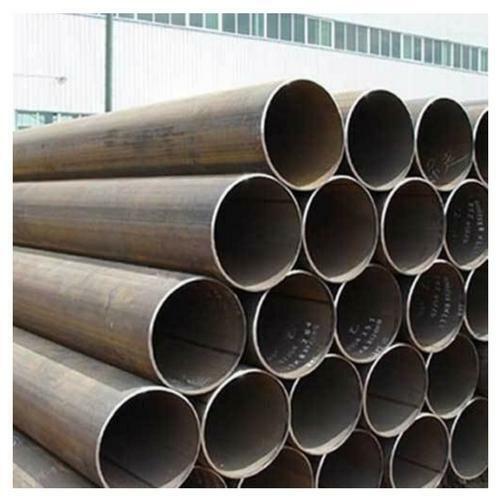 Aesteiron Steels Pvt Ltd, is one of the leading manufacturing companies of DIN 2394-2 RSt34-2 Tube. Aesteiron Steels Pvt Ltd, is one of the leading manufacturing companies of DIN 2394-2 St28 Tube. Aesteiron Steels Pvt Ltd, is one of the leading manufacturing companies of DIN 2394-2 St37-2 Tube. 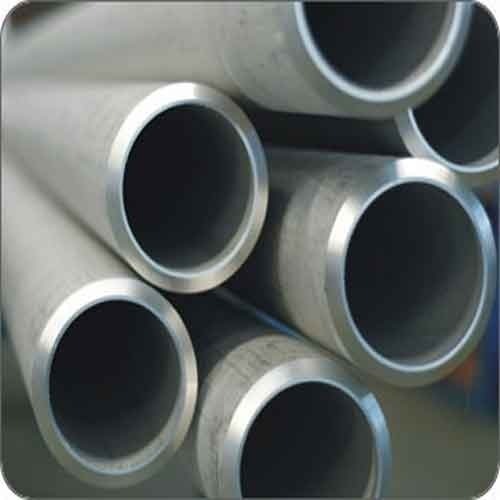 Aesteiron Steels Pvt Ltd, is one of the leading manufacturing companies of DIN 2394-2/ US34-2 Tubes. 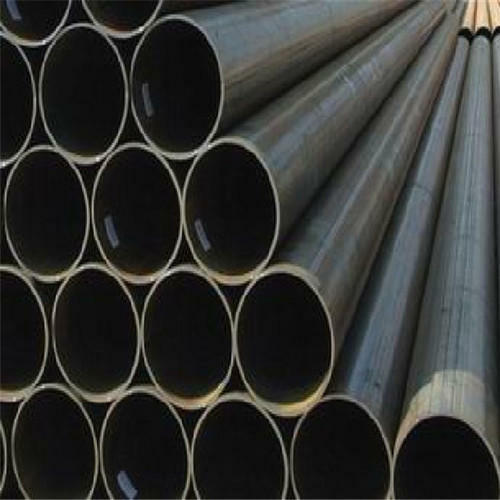 Aesteiron Steels Pvt Ltd, is one of the leading manufacturing companies of DIN 2393-1/ St34-2 Tubes. 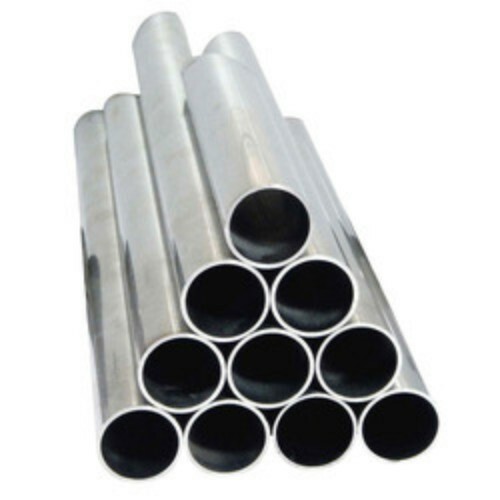 Aesteiron Steels Pvt Ltd, is one of the leading manufacturing companies of DIN 2394-1/ RSt37-2 Tubes. 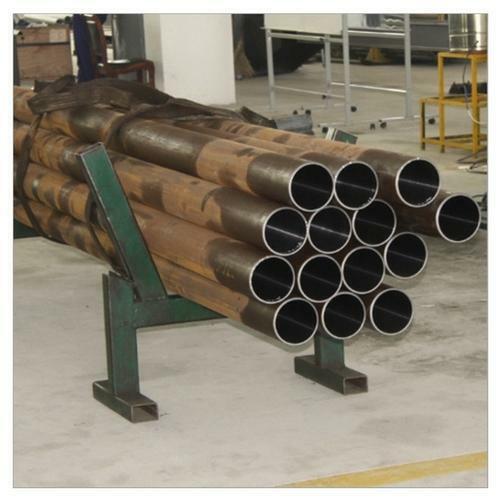 Aesteiron Steels Pvt Ltd, is one of the leading manufacturers of DIN 2440 Tube. 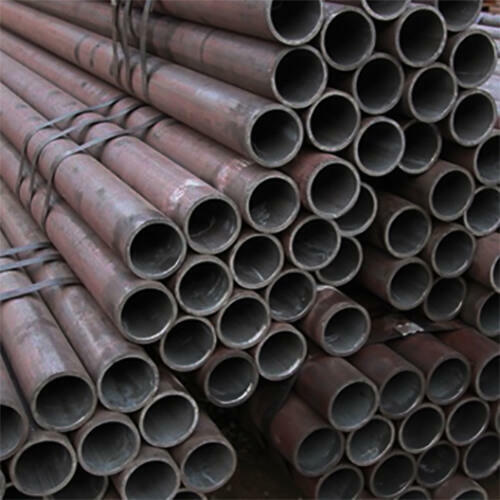 Aesteiron Steels Pvt Ltd, is one of the leading manufacturers of DIN 2445-1 Tube. Aesteiron Steels Pvt Ltd, is one of the leading manufacturing companies of DIN 2391-2 St45 Tube. Aesteiron Steels Pvt Ltd, is one of the leading manufacturing companies of DIN 2393-2 RSt28 Tube. Looking for “DIN 2391-2, DIN 2393-1, DIN 2393-2, DIN 2394-1”?